It’s only natural for a young child to feel a bit anxious during their first visit to a dentist. All of us have been in their shoes at one time or another. You can help to calm your little one’s jitters by taking him or her to the office for an initial pre-visit. There’s nothing like a little friendly familiarity to dispel anxiety and promote understanding. Do you have dental insurance? If you don’t, it may be time to consider getting it. An insurance plan can not only help you save money in the long run, but it will keep your mouth and body healthy as well. Insurance is never a fun subject, which is why many people don’t know how it works and the benefits of having it. 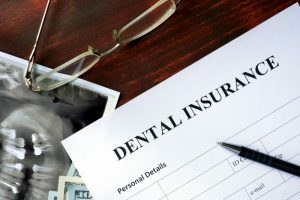 Thankfully, your dentist in Agawam can explain the in’s and out’s of a typical insurance plan and the advantages of having one. 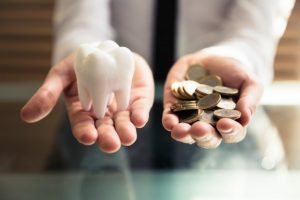 How Much Does Root Canal Therapy in Agawam Really Cost? Comments Off on How Much Does Root Canal Therapy in Agawam Really Cost? If you struggle to keep up with everyone’s schedule in your family, you’re not alone. It’s one of the most challenging parts of running a household! And while you can’t streamline everyone’s school activities, birthday parties, or sleepovers, you can streamline their dental appointments. 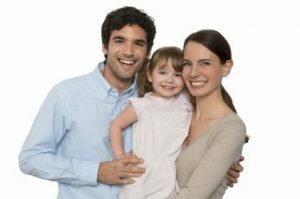 Keep reading below to learn how seeing a family dentist in Agawam can save you significant time and money. You’ll love saving yourself the hassle of driving all over town to meet everyone’s different dental needs. And why not make life a little easier when it’s, well, so easy? When you’re faced with sudden pain, it can be hard to know if you should seek out immediate care or not. Most people would (understandably) rather skip a visit to the dentist or doctor if they can. But there are some situations that simply shouldn’t be ignored – otherwise, they might turn into much worse situations! 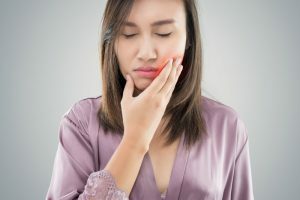 Keep reading to learn about 3 good reasons to call an emergency dentist in Agawam to schedule the first available appointment. You can’t always prevent an emergency situation, but you can at least be prepared by knowing what to do! There’s one thing about a dental emergency – it never happens when you expect it to. Thus, it’s best to know how to recognize when one is happening and have a contingency plan for addressing it and stabilizing the situation. 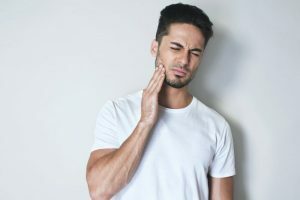 As you read on, your dentist explains what a dental emergency is and the steps you should take to minimize the effects until you can be examined. 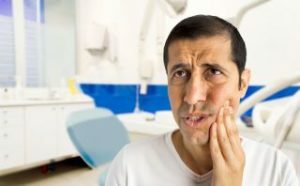 How Long Will My Dentures Last? How Should I Care for Them? The most recognized form of teeth replacement is dentures (also called prosthetics). They not only provide a way to regain your normal oral function, but they also aid in restoring the aesthetics of your smile. Still, you’d like to know how long they usually last and how the process works for receiving them. Read on to get the answers you need. 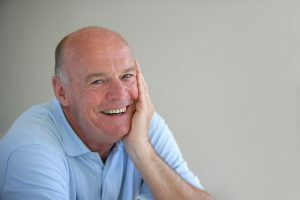 Comments Off on How Long Will My Dentures Last? How Should I Care for Them? How Teeth Whitening Breaks Down Stains and Brightens Your Smile! There are few things more heart-warming than a genuine smile from someone you care about. Smiling has been proven to boost your mood and the moods of others around you, so why not do it more often? One of the most common reasons is stubborn stains that no amount of brushing seems to remove! Instead of brushing longer or harder and rubbing away enamel, you may want to consider a teeth whitening treatment. But how does teeth whitening treatment work? How do you know that it’s going to be effective? Today, a dentist breaks it down on a scientific level. 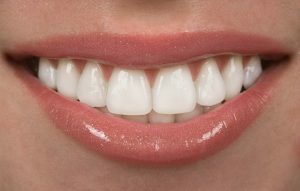 Comments Off on How Teeth Whitening Breaks Down Stains and Brightens Your Smile! Thanks to advances in dentistry, it’s much easier to save teeth, even if they have suffered extensively from decay or injury. In the past, the only option dentists could take was extracting the tooth, forcing you to choose a dental bridge to fill the gap. Now, even tooth replacement offers alternatives to consider. In the event that your tooth is damaged, always consider a root canal first. If that’s not possible, an extraction and dental implant is a great path to take. To learn how both of these treatments work, keep reading!